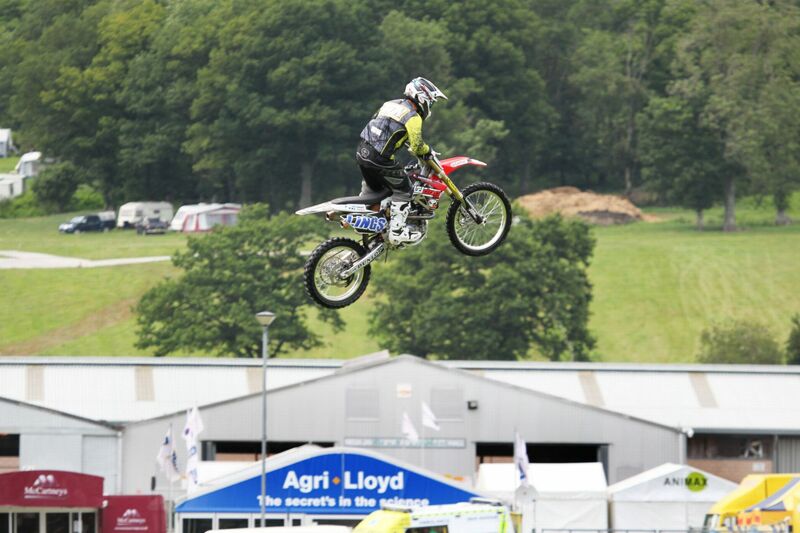 Builth Wells comes to life every summer with the biggest agricultural show in Great Britain. 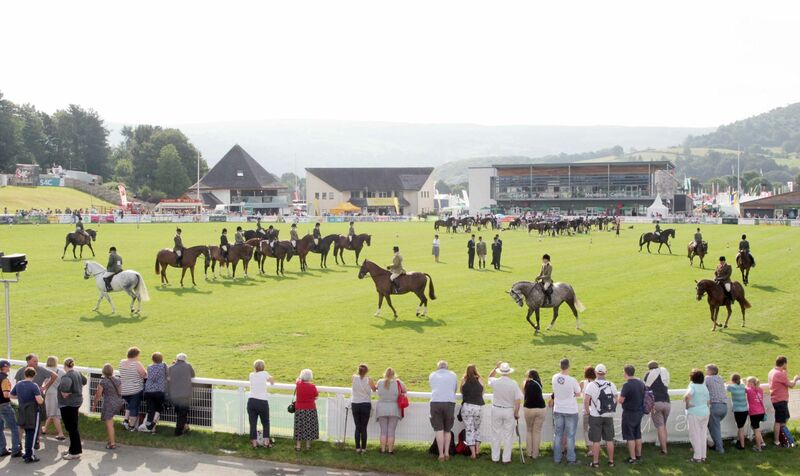 As well as its principal function of showcasing the cream of Welsh livestock and the high quality food and drink produced in Wales, there will be a range of activities including forestry, horticulture, crafts, countryside sports, Sports Village and a 12 hour programme of exciting entertainment that continues throughout each of the four days of the event. We currently have a couple of our lovely Static Holiday Homes left available during the dates of the show but we are booking up fast.